Aspire BVC Coil Head. Resistance 1,6Ω & 1,8Ω for BDC. .. 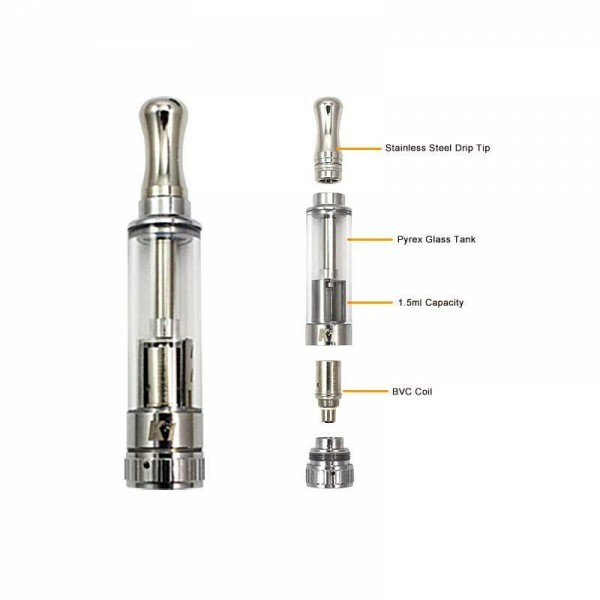 Aspire BVC Coil Head. Resistance 1,6Ω & 1,8Ω for BDC.